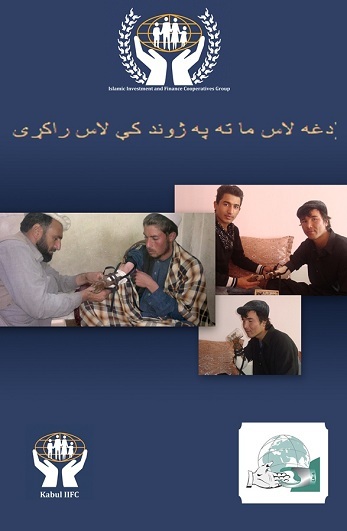 With the World Council of Credit Unions' assistance, the group will soon be distributing the prosthetics through Afghanistan's Islamic Investment and Finance Cooperatives. This poster is from the IIFC/WOCCU prosthetic hand project. A group of U.S. credit unions and supporting organizations have come together to create prosthetic hands to help the recovery process of Afghan civilians who, after years of armed conflict, are finding it difficult to support themselves and their families.